Leonardo Padura. Photo: Emilia Gutiérrez/ La Vangardia. 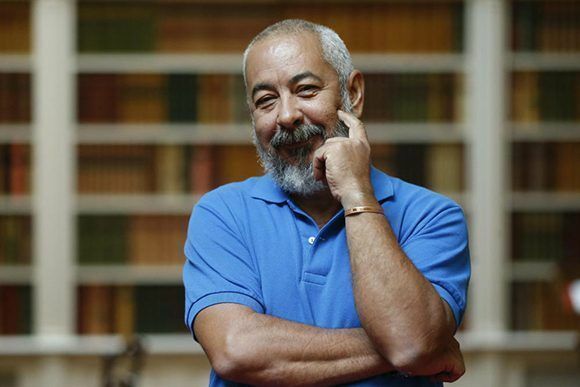 The Cuban writer Leonardo Padura has won the International Prize for Historical Novel Barcino, which is awarded in the framework of the Barcelona Historical Novel literary contest, which this year reaches its sixth edition, as reported today by the Institut de Cultura de Barcelona, organizer of the event. The jury has decided to award the prize to Padura because his works “are novels written with the resources of the black genre that become existential, social and, naturally, historical stories”. 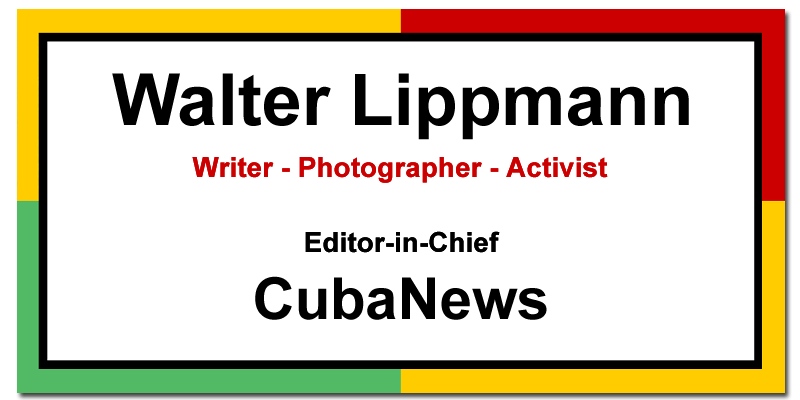 “In the same way that we learned about the Spanish Transition with Pepe Carvalho and much of the history of the United States in the 20th century with Harry Conejo Angstrom by John Updike, the best way to walk through revolutionary Cuba is in the company of the great Mario Conde”, the protagonist of Padura’s novels, added the jury. 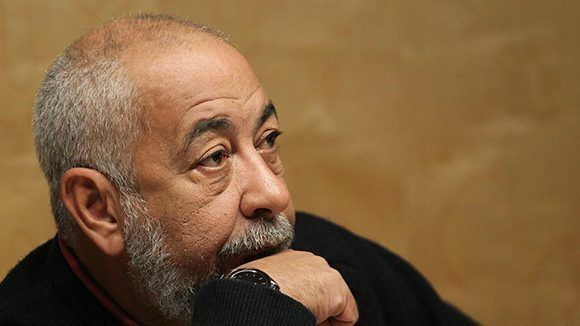 Leonardo Padura (Havana, 1955) received the Premio Princesa de Asturias de las Letras in 2015 for his work as a whole and is internationally known for the series of novels about the detective Mario Conde. Padura is also the author of other outstanding literary works such as La novela de mi vida, Herejes, the story book Aquello estaba deseando ocurrir and El hombre que amaba a los perros, about the figure of Trotski and his murderer, Ramón Mercader. Padura will receive the International Prize for Historical Novel Barcino next November 8 at the Saló de Cent of Barcelona City Council. The jury of the sixth Barcino Historical Novel International Prize is composed of journalist Òscar López, novelist Care Santos, cultural journalist Sergi Doria, writer Enric Calpena and the curator of the Barcelona Historical Novel, Fèlix Riera, who is president of the jury. This prize has previously been awarded to the writers Lindsey Davis, Santiago Posteguillo, Simon Scarrow, Christian Jacq, and Arturo Pérez-Reverte.